Hard to believe that in just a few short weeks, 2016 will be here. So, once again I am taking time to look back at the past year to see what really resonated with my readers. One thing I realized about this list, is that my readers like a little bit of everything. I know I write about a very diverse range of topics, (which is why I give you so many different options when subscribed to my emails) and I am so happy that The top 10 broke down into 3 Building Projects, 2 Upcycles, 2 Round Ups. 2 Instructional Tutorials and 1 Recipe. It was also interesting to find that of my 10 posts, 4 were sponsored. It is quite validating to discover that the effort I put in to make my sponsored posts interesting and informative is paying off. As a blog reader I totally understand how much of a turn off it can be to see bad sponsored content on a blog, so I really try to offer my readers something great in every post.. especially those where I am also writing on behalf of a brand. For everyone who willingly clicks through to my sponsored content.. I want to say THANK YOU! This is one of my favorite projects of the year. I was in love with how beautifully it came out and I’m so glad it cracked the top 10! I still use these in the living room and they are holding up great. 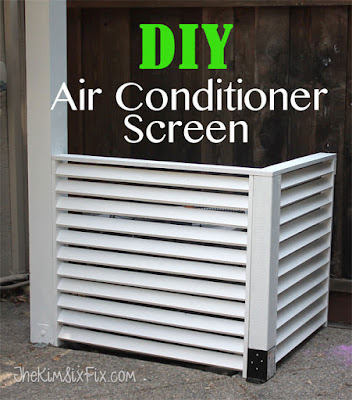 For an investment of $1 I would totally do this project again. 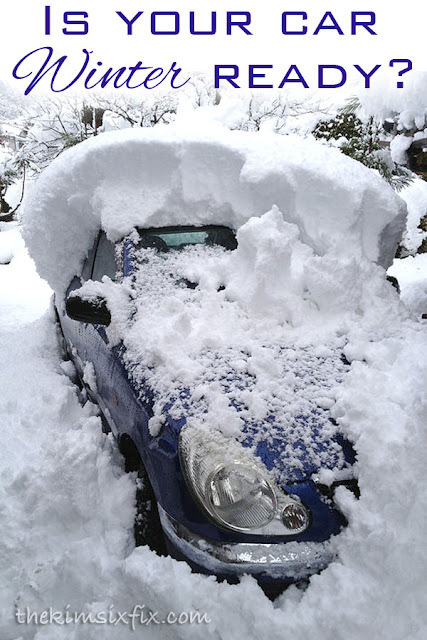 This was a sponsored post on behalf of Penzoil, and the post is actually packed with great advice and tips for keeping your car running well in the winter. I actually learned a ton writing it, and it is really timely for this part of the year. Since this post is only a few weeks old I am SHOCKED that it has so many page views. I think the fact it was included in an advertising campaign for Nestle gave it a quite a bump I am guessing. But these little treats are wonderful. I brought them to a Christmas party and they were a huge hit! This is another one that surprised me. I had no idea just how many people were looking for the solution to the dreaded “incompatible” message on their Keurig 2.0. This is a great trick if you want to drink ANY brand single use cups in your Keurig! 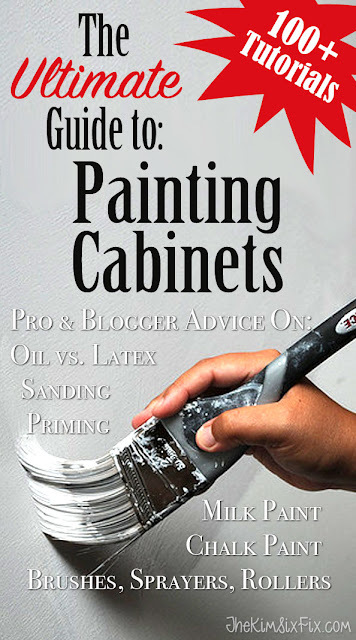 This is a fantastic resource for anyone considering painting their cabinets. When I wrote it, it was because I always wished there was a place where you find all this advice in one place. Apparently I’m not the only one. This is still one of my favorite builds I’ve ever worked on. It was the first large piece of furniture I put together completely from scratch and I was really proud of it. It was featured by Ana White and Home Depot, and I’m really happy it is one of my top 3 posts of the year. Wha? Huh? WHO KNEW RIGHT?! This was actually a sponsored post on behalf of Windex and it really stuck a chord with a lot of readers. The idea of having a little supply basket ready for visitors (something you may see at a wedding but not typically in someone’s home) really was a good one! 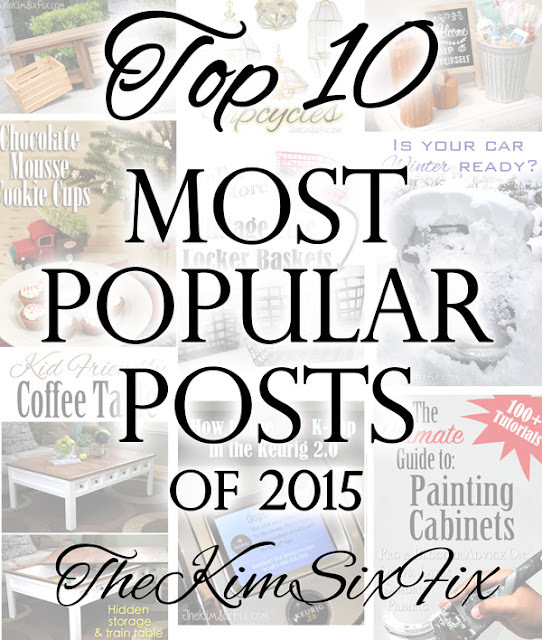 And the MOST POPULAR POST OF 2015. I cannot actually take much credit for the popularity of this post. The real credit should go to all those wonderful bloggers who came up with the chandelier hacks in the first place. 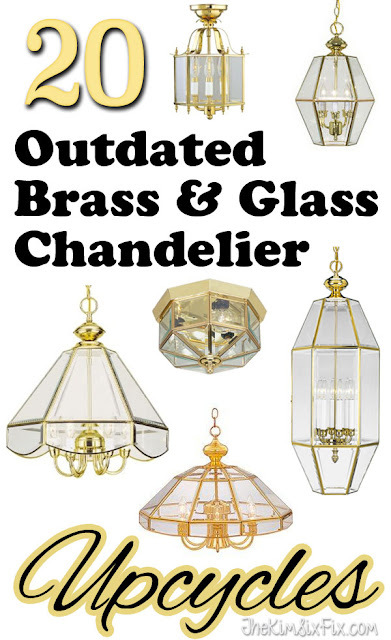 It was really fun to write this post, and now every time I see one of those 80s chandeliers I think of these great upcycle ideas! So there you have it. Kim Six’s greatest hits for 2015. I promise that 2016 will be filled with more great projects and I can’t wait to get started!